Read our news updates to find out about our latest views, work and developments. The government announces interim funding for the Adoption Support Fund beyond March 2020 while it's future is decided in this year's spending review. One of the commitments made by DfE in Fostering Better Outcomes was to offer seed-funding to fostering partnerships in order to develop proposals for improving commissioning and sufficiency planning. With support from the National Stability Forum, the department is providing a total of £500k in seed-funding, which local authorities and their partners are invited to bid to access in order to carry out feasibility studies into proposals to improve foster care in their region. 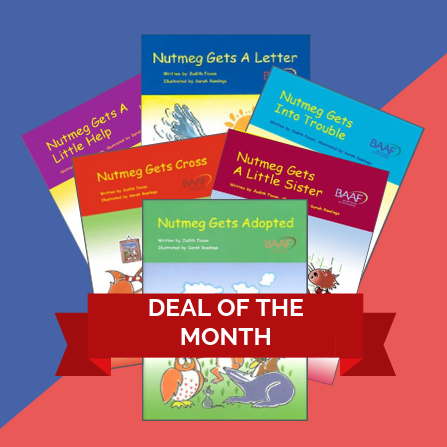 This month we’re offering all six titles in our popular Nutmeg series of children’s books for just £40. The Department for Education has announced that since its implementation in 2015, £100m has enabled adoptive and special guardianship families to receive high quality therapeutic support for their children. This is a significant sum of money and has benefited 38,000 families. John Simmonds, CoramBAAF's Director of Policy, Research and Development, responds to the publication of the Fostering Network's 'State of the Nation' report 2019. 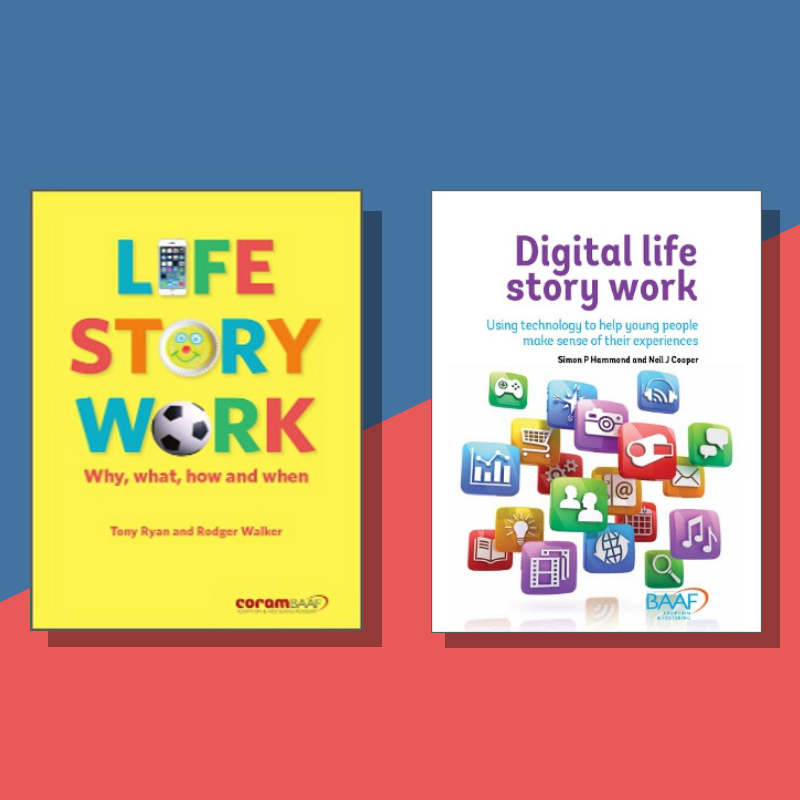 To celebrate National Storytelling Week we’re offering two of our key life story work titles for just £20 for the whole of February. Renew by 31 May 2019 to take advantage of the early bird discount offer. Read CoramBAAF's response to the publication of the NHS Long Term Plan. You can also keep up to date by by signing up to our newsletter or join the conversation on Facebook and Twitter. 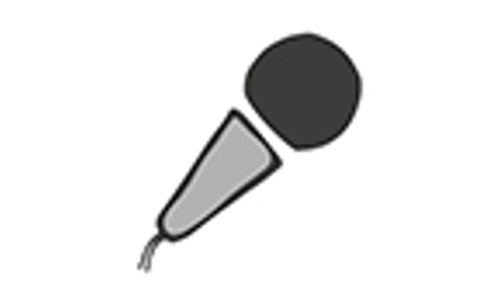 For all media enquiries please contact the Coram press office. Special offer for CoramBAAF members - buy one conference place and receive a second at half price! And receive a FREE copy of the CoramBAAF Good Practice Guide on the placement of siblings, Beyond Together or Apart. Did you know CoramBAAF members can download several adoption and fostering books for free via the Members' Area? 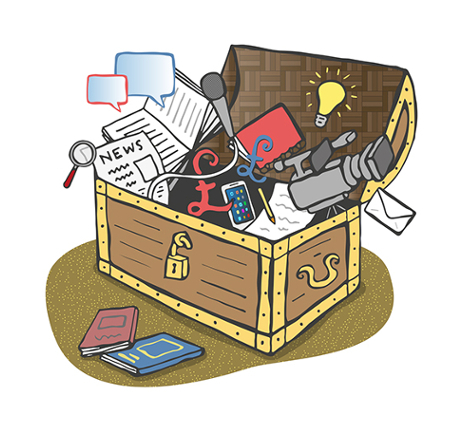 Log in to the Members' Area to make the most of your membership.